I’m sure many people were quick to write this movie off as a blatant money grab for the Lego company. While it’s true that they certainly will capitalise on the film’s success, it turns out the film is actually really bloody good and worthy of respect. 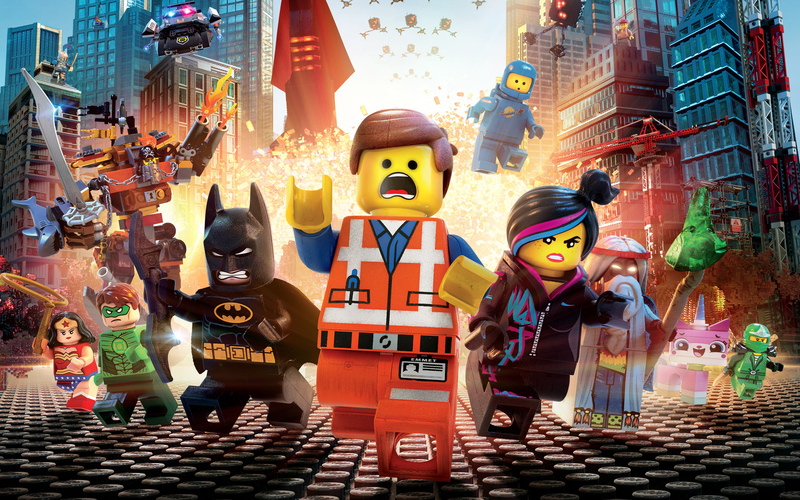 The Lego Movie is aimed at children AND adults, and I don’t just mean the nerd adults who build Lego creations in their basements and refuse to let anyone touch them.